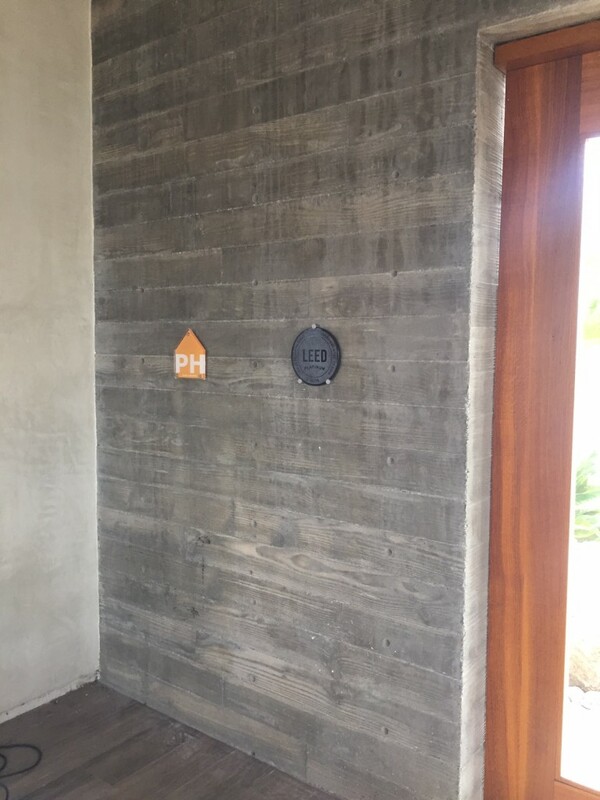 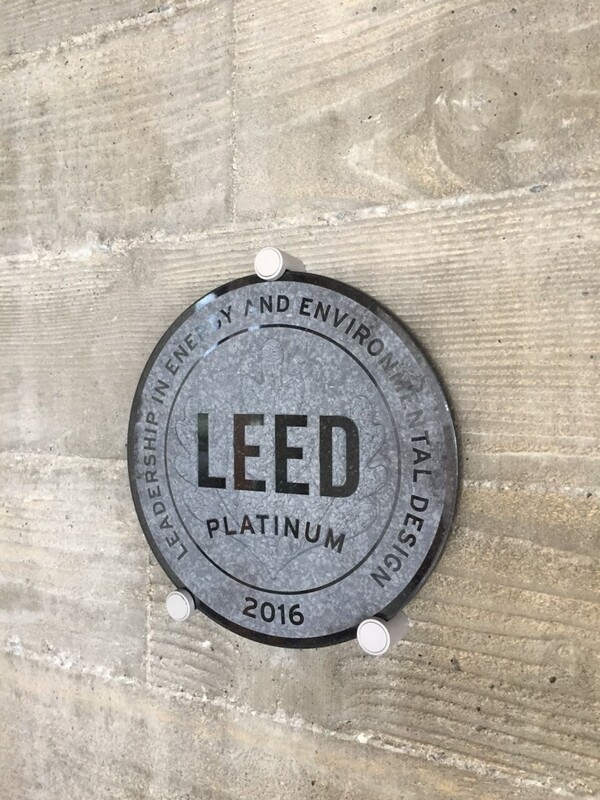 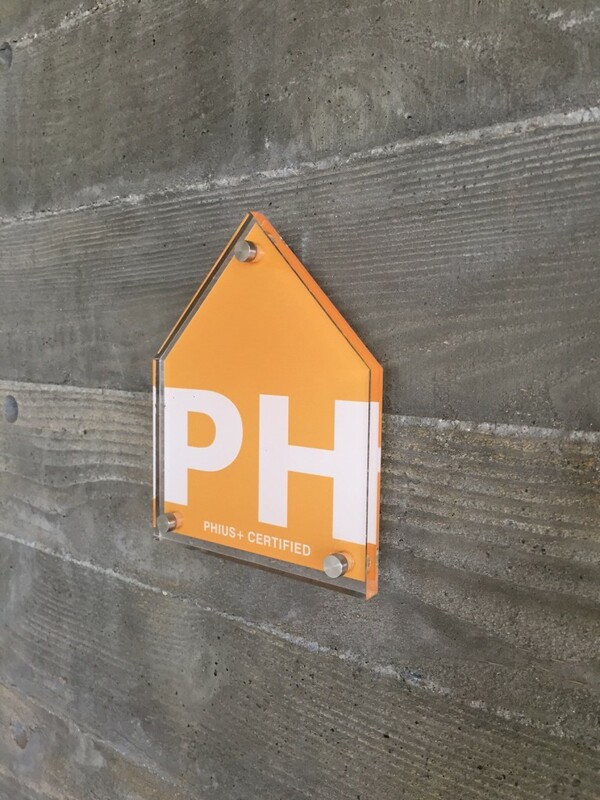 LEED Platinum and Passive House Certification plaques now adorn the poured-in-place concrete wall at the entrance of Casa Águila. 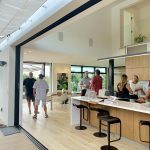 Many thanks to the wonderful homeowners, Amy and Pete, and the project team members and partners who contributed to the success of this ground-breaking project. 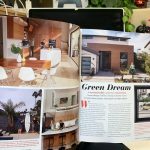 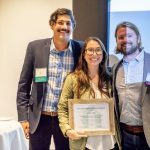 Learn more about the many design aspects and materials that contributed to earning both certifications on the project’s website www.casa-aguila.com.